The wide spaces left between the floor props, and the fact that far fewer system components are needed, make for fast workflows. 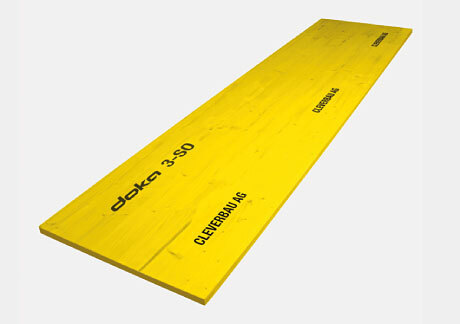 Flexible adaptation to any layout, and to slab thicknesses of up to 50 cm, is solved within the system. 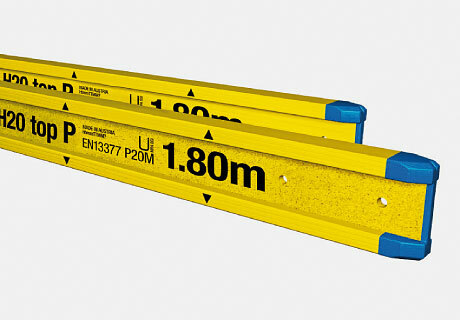 Free choice of form-facing permits any specified concrete finish. 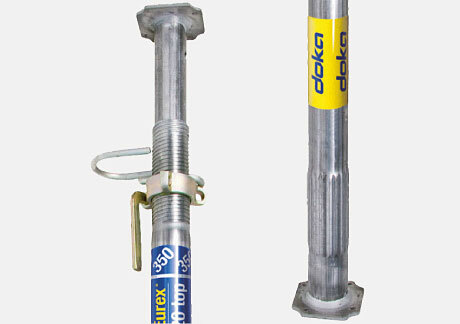 Dokaflex 30 tec is ideal for combining with the Load-bearing tower Staxo 40. 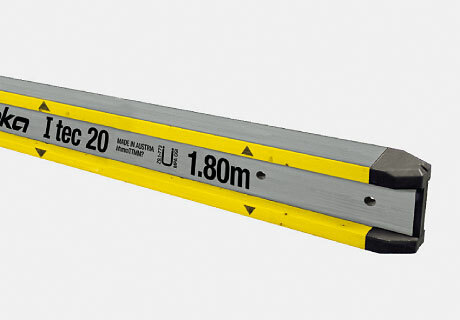 Even larger slab thicknesses can be formed in this case with a single primary beam. 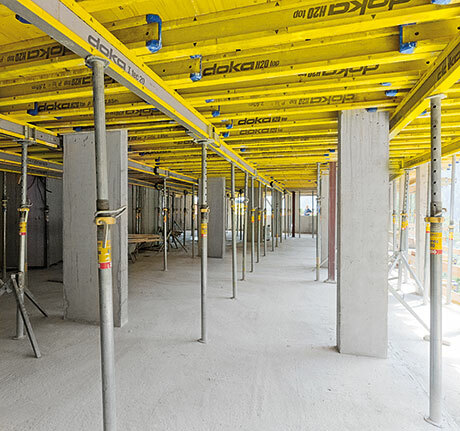 The site crew benefits from the system's being so easy to handle. 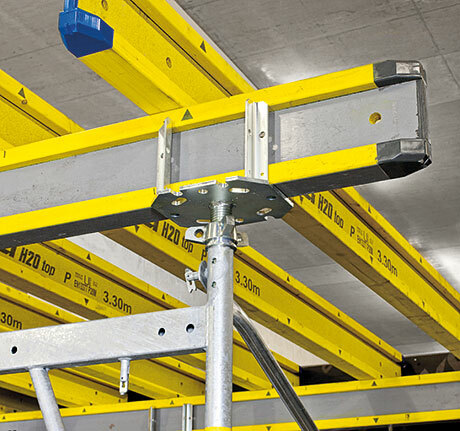 The clear visual differentiation between I tec 20 and H20 beams not only prevents any mix-ups, but also lessens search-times. 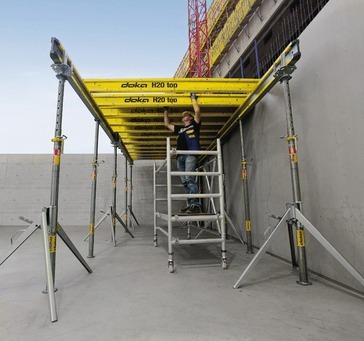 The Wheel-around scaffold DF can also be used to assist with formwork set-up.